It is popular for several reasons. It has an online dictionary with its own search engine, which allows you to check bilingual texts and phrases. This is important for contextual translations. It also provides you with already-translated documents spread throughout the Internet. People use this along with Google Images for more efficient learning. If you are looking for freelance translation jobs, this tool will be a great assistant. It is a highly recommend computer-assisted translation tool (CAT) that makes for a prudent investment for full-time translators. Most translation agencies require the use of CAT tools, and this is a common one to use. There is a free demo for 30 days if you want to check it out. It is truly a comprehensive site: it combines a thesaurus, dictionary, and encyclopedia. It allows you to have free access to a wide variety of technical information, such as medical terms, idioms, and quotes–all in different languages. The site is updated regularly, and it offers an app for Android and iOS. This is a luxury CAT tool and translation memory software for freelancers. I call it a luxury service, as it is $9.95 a month for a subscription. However, it is a premium tool that works at the highest level of translation, and for learning more about a chosen language. It is compatible with virtually all operating systems. 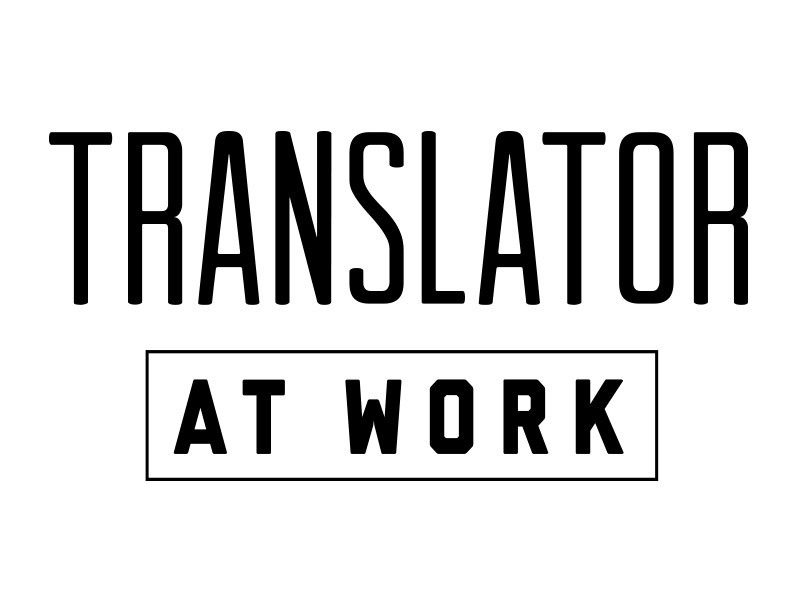 If you want to collaborate with other translators, this site is for you. It allows you to communicate with other translators about the translation of certain terms, about dictionaries, and about training. There is also a section for discounts on translation services. This is basically a forum for translators who want to gain knowledge and cross check their results. This software is designed for freelance translators. It gives you an opportunity to see previous translations. In addition, it aids you in consistency, improving quality, and ensures the correct use of terminology. It also has a great spell-checking function. It is a paid service, but there is a 45-day demo version. This is a fantastic forum of experienced translators. If you need firsthand assistance from translators who know better than you, this website will help. The registration is free and membership can be gained at no cost. This is also a place for employers to visit and ask select translators for their services according to bids. Payments to translators are paid directly without fuss. These seven websites will be of great assistance to you. Use them wisely and your career as a translator will shoot through the roof!